Cosmetics and personal care product don’t first come to mind when you’re thinking of the transition to an organic lifestyle. These products are integral to our daily body care routines, and oftentimes, most of these products include non-organic plant based ingredients, oils and chemicals. The FDA does not regulate the term organic as it relates to cosmetics and personal care products. However, the USDA, the regulating agency for organic certification and labeling, does recognize organic beauty, cosmetic and personal care products. If a product contains organically sourced ingredients, and meets the regulation’s guidelines for organic processing and handling, then the product can earn certification and be marketed using the USDA organic label. 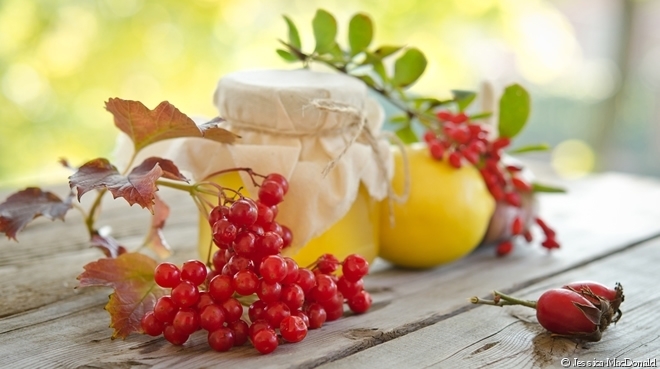 So, what kinds of ingredients and handling practices are being used in producing our everyday beauty favorites? The FDA, which regulates cosmetics on a more general level, allows for a defined level of certain dangerous chemicals, such as leads, sulfates, parabens and all those ten letter long toxic ingredients listed on the back of the product bottle. Organic beauty products ensure these types of harmful chemicals and other non-organic byproducts of ingredient sourcing don’t encounter your family’s personal care products at any step in the manufacturing process and packaging. Most organic products also aim to be free of the “Dirty Dozen,” a list of twelve unnatural and harmful chemicals and ingredients found in commonplace beauty and personal care products. Let’s dig a little deeper into what organic beauty products you should buy for your family! When it comes to finding a body wash or soap product that fits your needs, you must first consider three main factors: moisturizers, foaming agents, and preservatives. Most body cleansing products get negative reviews because they are overly drying or irritating to the skin, but a product is only as good as its makeup and common soaps use harsh chemicals that don’t interact well with most skin types. Soap products are created with oil and lye, which interact to make soap and glycerin molecules. Soap molecules do the cleaning part of the job, while the glycerin draws moisture to the skin. It is important to search for an organic soap product that uses organically sourced plant based oils and a naturally occurring glycerin source. Stay away from soap products with long chemical names, foaming agents, and irritating fragrances and colors. Instead reach for a product that is certified organic, so that you can be assured that your family is not coming into contact with non-organic oils and chemicals that can harm their health and dry out their skin. One of the most common household products contains some of the most dangerous carcinogen forming ingredients: your shampoo and conditioners. The ingredient list in most common shampoos contains a form of sulfates or parabens, and non-organic conditioners oftentimes include moisturizers and oils that are byproducts of pollutants or non-plant based in general. These chemicals being used in your self-care products are contacting not only your body, but your family’s as well, and these chemicals carry even harsher health effects for children. Scientific research shows that the common sulfates found in shampoos can be absorbed through other bodily tissues as well. I’m sure you remember the unpleasant feeling of getting shampoo in your eye at some point in your life? Common conditioners are no less contaminated with pollutants and non-organic, unethically sourced moisturizers. Petroleum jelly, a byproduct of oil drilling, waxes and non-organic oils and butters tend to be the main culprits in conditioners. They coat your hair strands in these waxy substances to give the false appearance of healthy, moisturized, silky hair. Organic conditioners rely more on organically sourced plant based oils and butters that are aimed at improving hair health from the inside out. Luckily, the rising market for organic hair care is here to offer plenty of products that actually provide healthy hair care for you and your family. Organic oral care might not seem intuitive at first, however your toothpaste is likely full of cleaning chemicals, anti-bacterial agents, and synthetic fragrances. The main culprit to avoid in toothpastes is triclosan, a registered pesticide that is used as an active ingredient in a range of self-cleaning products as an antimicrobial agent used to slow and stop the growth of bacteria. Essentially, this chemical is included to kill bacteria, however it has been known to cause health problems in the long run. Always check the active ingredients in your products, but more importantly, always reach for the certified organic products available to you. When it comes to skin care, most women focus their attention on their face care and not enough of the skin on the rest of the body. It’s important to use moisturizers not only for your facial skin’s appearance and health, but also to ensure radiant skin all over. Organic moisturizers and lotions use a range of plant based ingredients such as oils, butters, and essential oil that are used to improve your skin without chemicals and alcohols found in non-organic lotions. When shopping for an organic moisturizer, make sure to know you skin type so you can choose a product that has the correct type of base for you. Dryer skin types will want to choose essential oil and butter based moisturizers, while oilier and acne prone skin types will opt for water and aloe based products to free their skin of exposure to heavier moisture ingredients. Natural based, organic products also tend to provide relief for those of us with sensitive skin types as well, because they are free of chemicals and artificial odors, with some being odorless all together. Be sure to look for serums and moisturizers free from retinol and vitamin A variations for daytime products, as they promote skin cell turnover and can cause sun sensitivity. 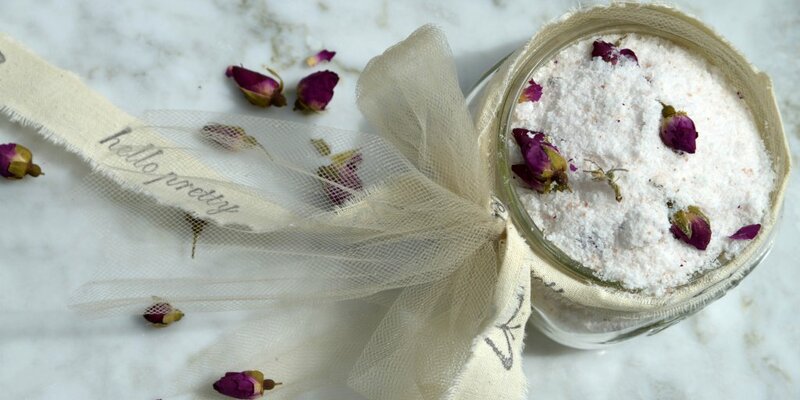 These ingredients can be helpful in night time moisturizers only. Now that it is summertime again, you and your family are likely spending more time outdoors, and therefore in the sun. Sunscreen is such an important staple item for personal care because having proper sun protection can prevent skin diseases and cancer. When looking for an organic sunscreen, be sure to search for an SPF between 15 and 50 with zinc or titanium oxide as the active ingredient. Mineral particle broad spectrum protection offers the same level of sun protection as a chemical based broad spectrum protection, however, you don’t have to worry about exposure to harsh chemicals. These mineral based products reflect harmful sunrays just as effectively. It is also important to look at the inactive ingredients such as the oils, beeswax, butters and aloes used in sunscreens. Make sure to choose organically sourced inactive ingredients, and stay away from alcohols, preservation chemicals, and heavy odor sunscreens. Many organic sunscreens also have the added benefit of biodegradability, because of the organic’s lifestyle’s dedication to watching after our environment and keeping it free of unnatural pollutants and chemicals. Always remember to check labels to ensure the product you’re choosing fits into the type of organic lifestyle you’re living. The cosmetics industry is ever present in a woman’s life from the time she is a young girl well into her adulthood. And not just that, cosmetics range from affordable to prestige and luxury, yet in recent years, cosmetic scientists have started to encourage a more natural approach to your makeup choices and applications. It’s true that the organic cosmetics tend to be pricier, but they focus less on preservatives and chemicals and more on whole ingredients that are organically sourced and provide more benefit to your skin. Organic makeups are usually made up of organically sourced minerals, plant based vitamins, and oils. Unlike your regular makeup product, organic cosmetics are free of talc, synthetics, chemicals, parabens, genetically modified material, and sulfates. Be sure to search for the USDA certified organic label on your cosmetic products, or if you’re shopping a prestige brand, consult with the sales staff for more information about ingredients and their company’s policies regarding organic sourcing and packaging. Use our app, NowFindOrganic to discover certified organic beauty, cosmetic and personal care products. 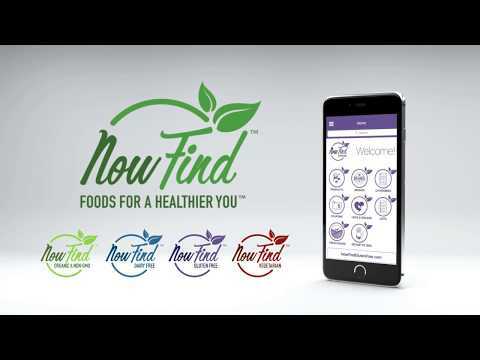 Available in both the Apple and Google Play stores, NowFindOrganic has new products being added daily to help you on your organic journey. For delicious recipes, app updates and informative articles, please visit nowfindorganic.com.